event in Edinburgh on 3rd November. together of like minded people encouraging them to get ready for the new ski season. 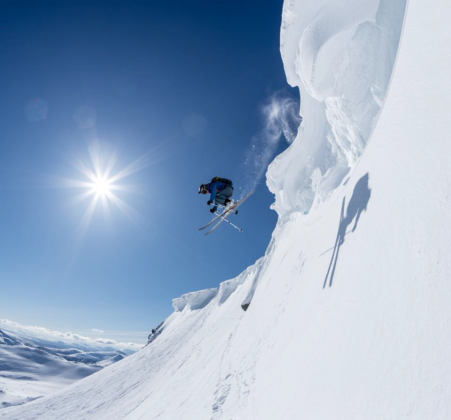 the world’s best Freeride competitors were on hand to coach young skiers from across Europe.